Recreational (adult-use) sales coming soon! 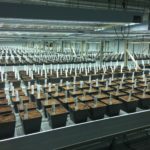 Berkshire Roots Pittsfield dispensary has been granted its license to grow and sell adult-use (recreational) cannabis. 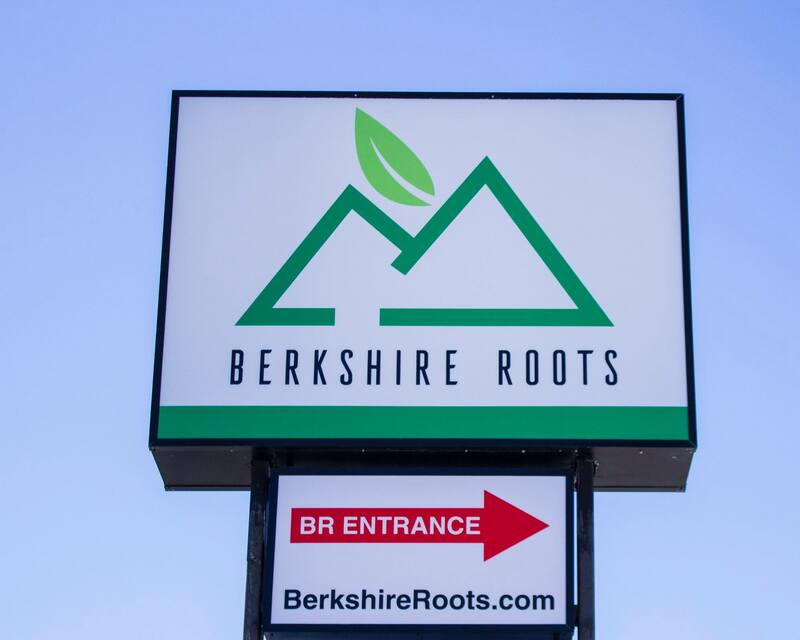 Medical customers can still shop Berkshire Roots Pittsfield dispensary while they sort out the final details of their operation with the town and state. 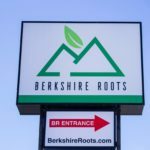 Berkshire roots is both the largest cultivator of marijuana in the Berkshires and the first dispensary to open in Pittsfeild Massachusetts. Years of growing experience can be seen in the frosty trichome covered whole flower bud, felt in potent extract, and tasted in a variety of tinctures and edibles. Modern design and expert staff create a shopping experience centered around customer service. 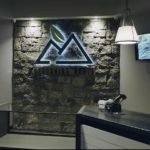 You’ll be hard-pressed to find another marijuana dispensary in Pittsfield, Massachusetts or anywhere else in New England with such comprehensive selection. On an average day, the menu includes 22 strains ranging in THC and CBD ratios, 3 waxes, 4 shatter blends, 8 ‘crumble’ options (also known as moon rocks) which are usually comprised of hash covered in kief, 4 live EHO (ethanol hash oil) preparations, 8 rosins (terpenes extracted without solvents), 2 rosin sauces, 3 kief blends, and 6 disposable vape cartridge varieties. 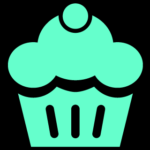 For those who prefer to eat their cannabinoids, 5 desert treats like baked cookies, 3 choices of gummies, 3 capsule blends, and 4 tinctures are featured as well. They even stock infused topical solutions. With ATM on site, handicap accessibility, and great product, it’s easy to see why loyal customers on Facebook comment on their “finely cured flower, at just the right moisture content when packaged” and their “super friendly staff!” Check out Berskshire Roots in Pittsfield, Massachusetts on see for yourself — or check out their YouTube for a preview. 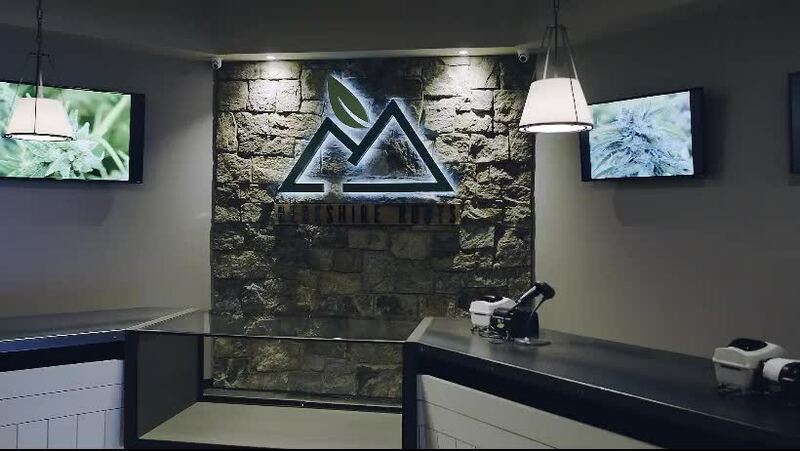 You can reach the friendly staff at Berkshire Roots Pittsfield dispensary by calling (413)553-9333. 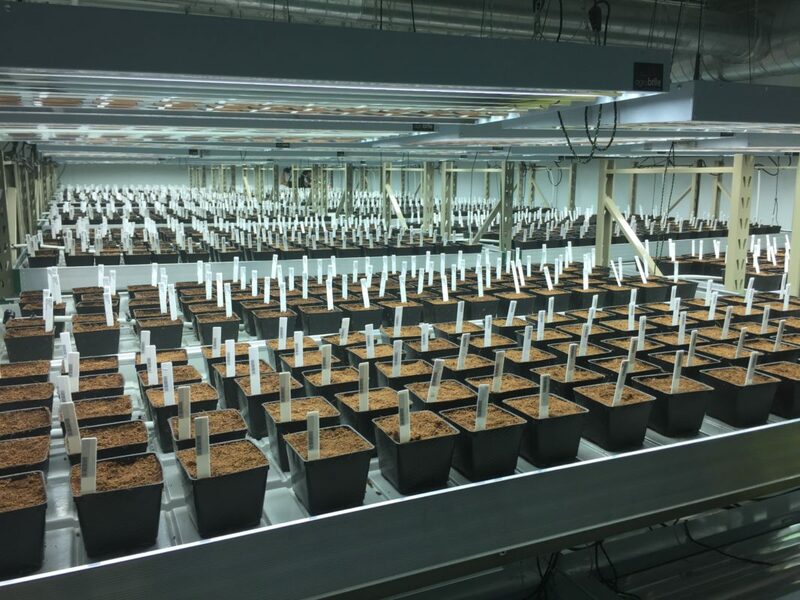 While you wait for Berkshire Roots Pittsfield dispensary to commence recreational sales, you can shop a host of Massachusetts dispensaries that already serve adult-use (recreational) customers. 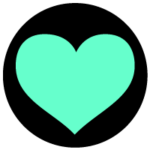 You can visit local INSA in Easthampton, NETA in Northampton, Temescal Wellness in Pittsfield, Theory Wellness in Great Barrington or Cultivate in Leicester, make a short trip north to Alternative Therapies in Salem, or head toward Cape Cod and check our Verilife in Wareham or Northeast Alternatives in Fall River. Check out todays menu here. Serving the communities of Lennox, Becket, Hancock, Williamstown, Charlemont. Easy access from New York (23 minutes from New Lebanon), Connecticut (one hour from Salisbury), Vermont (38 minutes from Pownal), and New Hampshire (90 minutes from Winchester)!